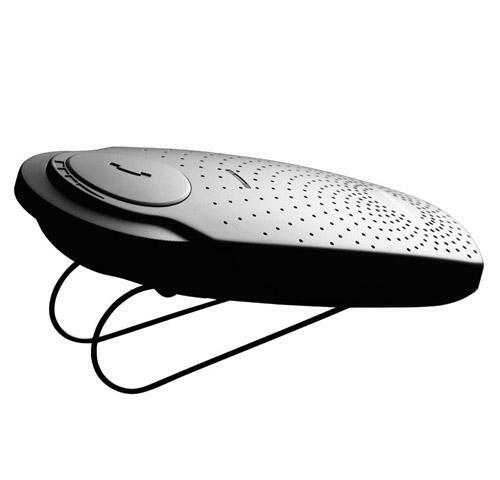 "Jabra has unveiled its newest Bluetooth device, the SP200, its latest speakerphone. Building off the Jabra SP700, the SP200 is designed to attach to a car visor and provide hands-free talking. The devices comes with noise reduction and echo cancellation..."